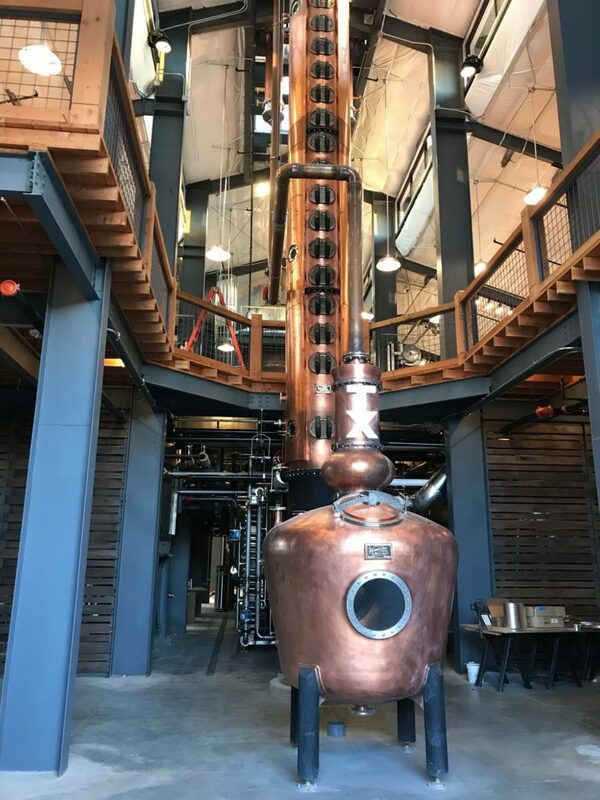 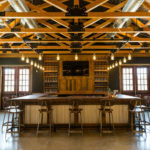 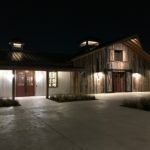 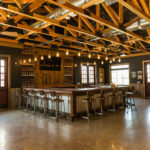 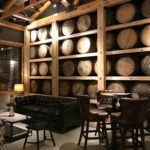 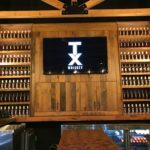 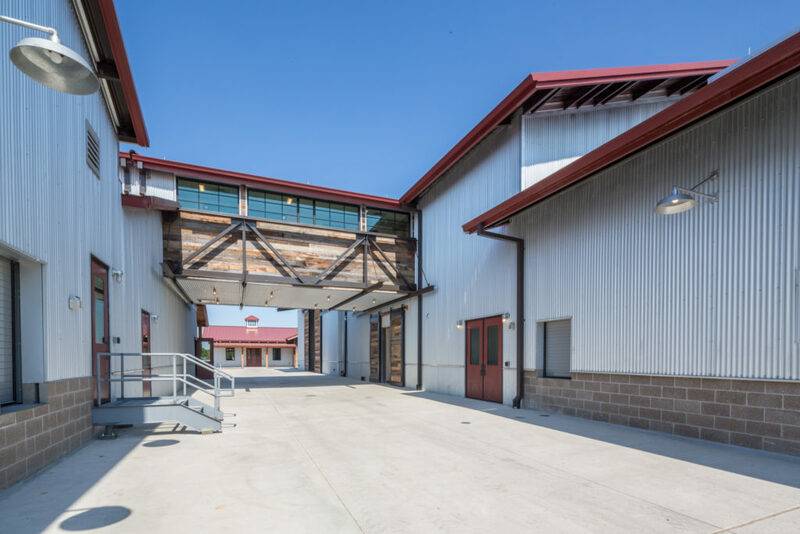 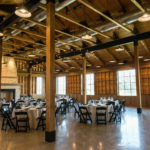 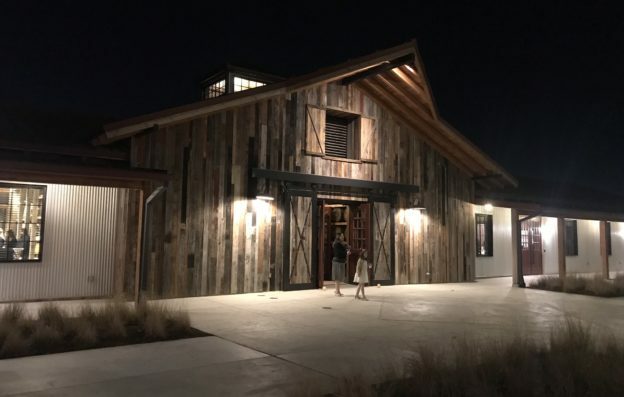 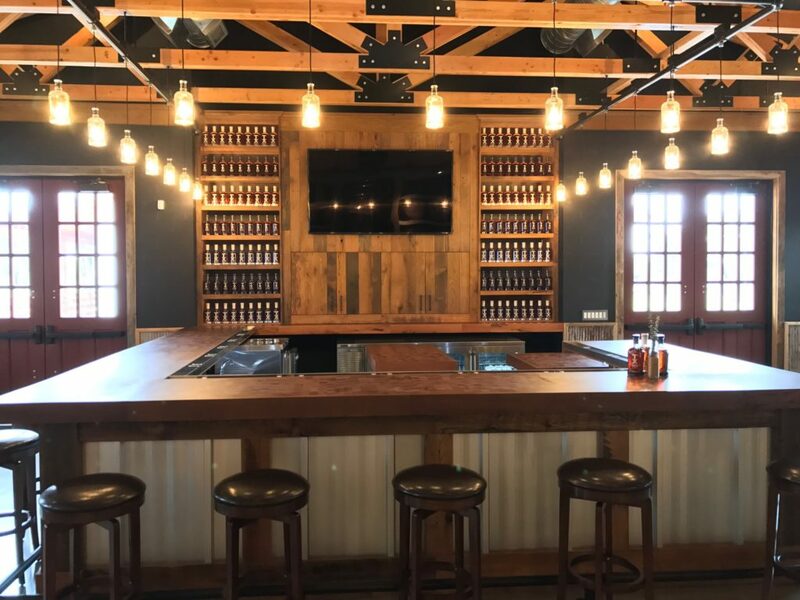 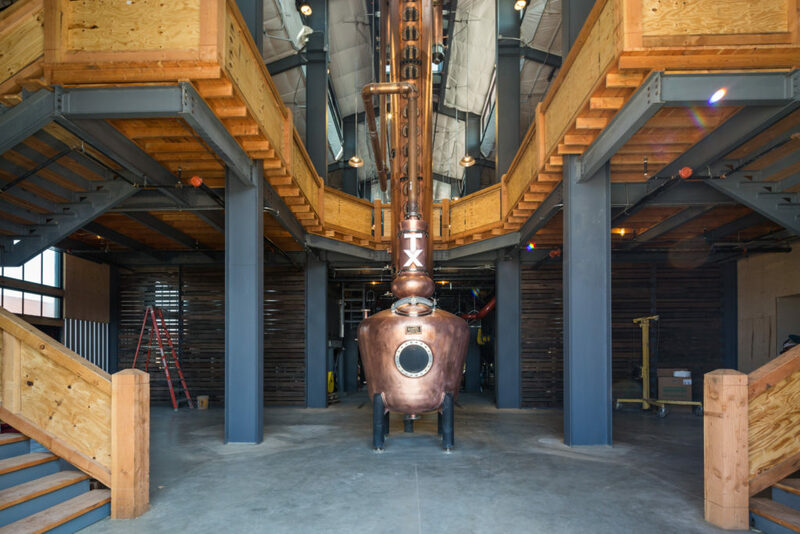 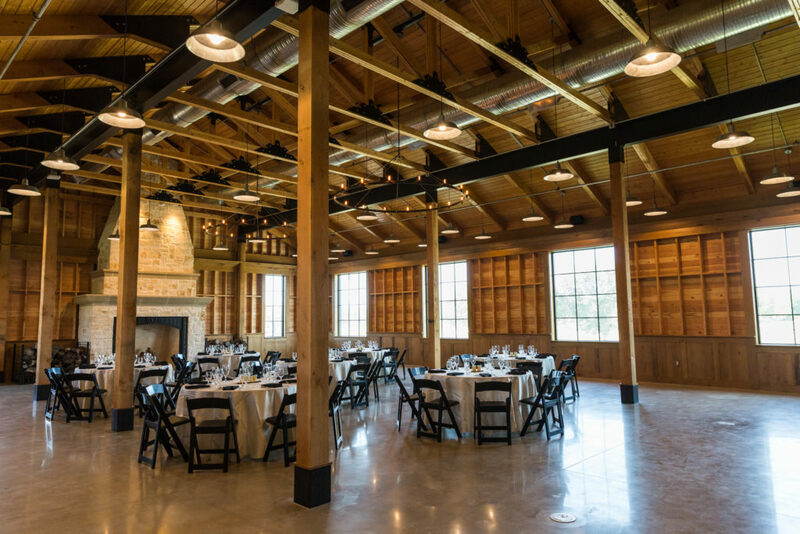 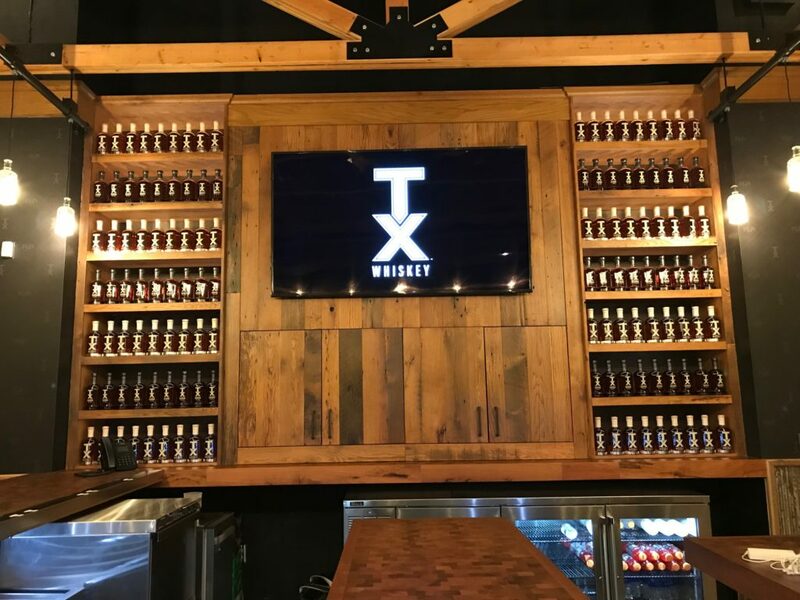 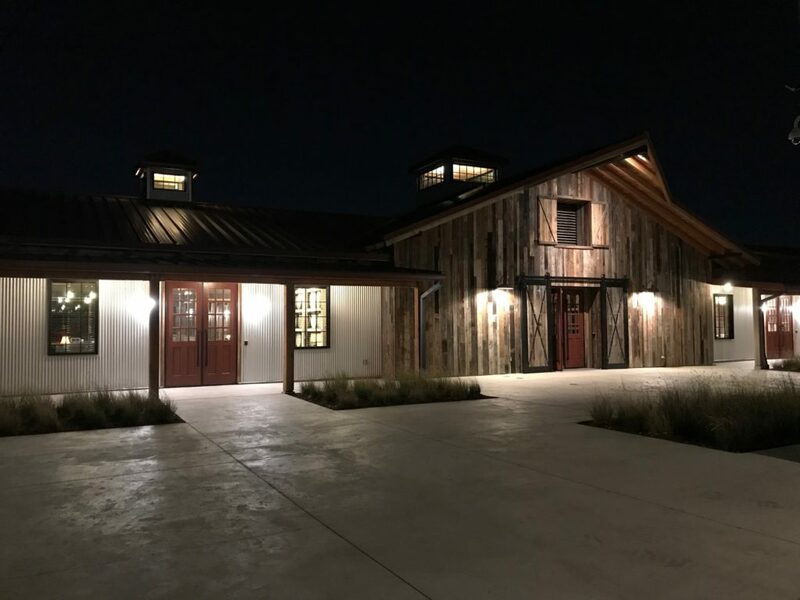 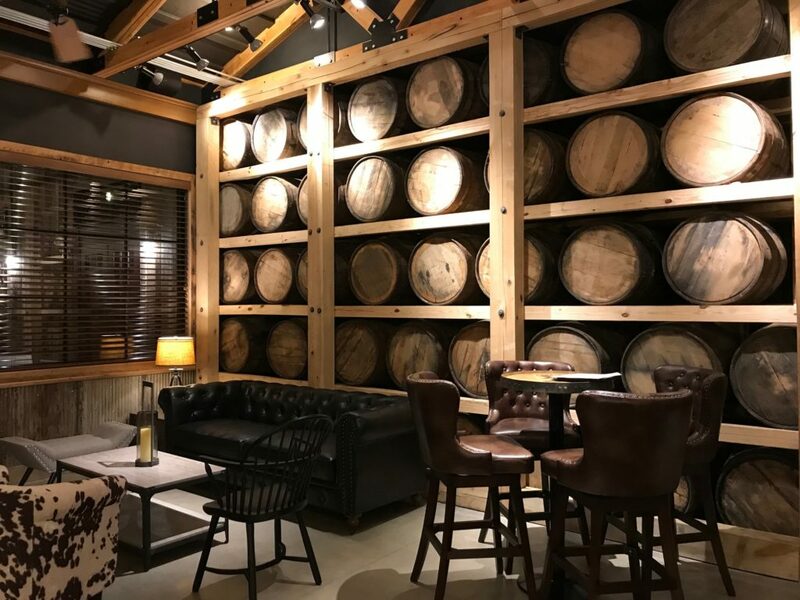 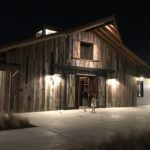 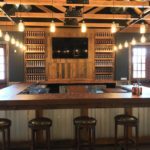 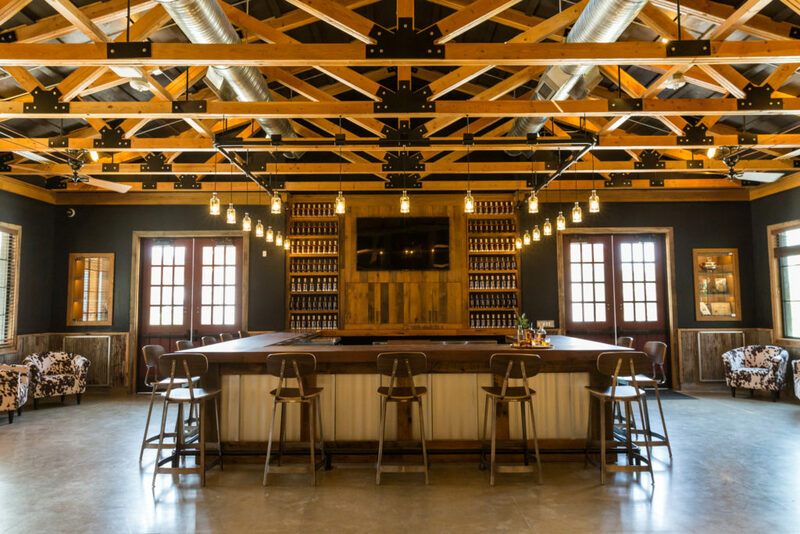 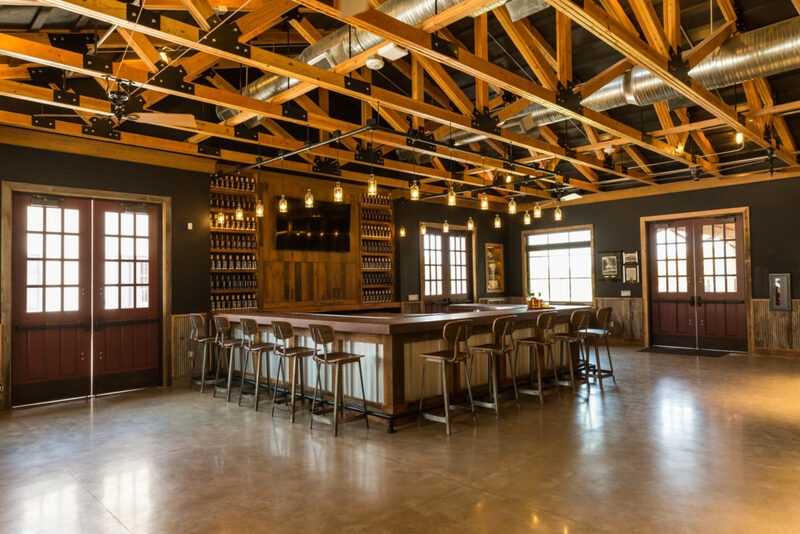 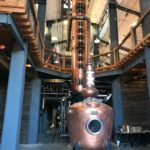 Firestone & Robertson Distillery | Steele & Freeman, Inc. 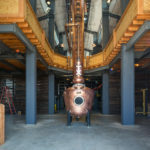 Client: Firestone & Robertson Distilling Co. 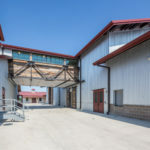 This entry was posted on October 2, 2018 by Monica deLaGarza.